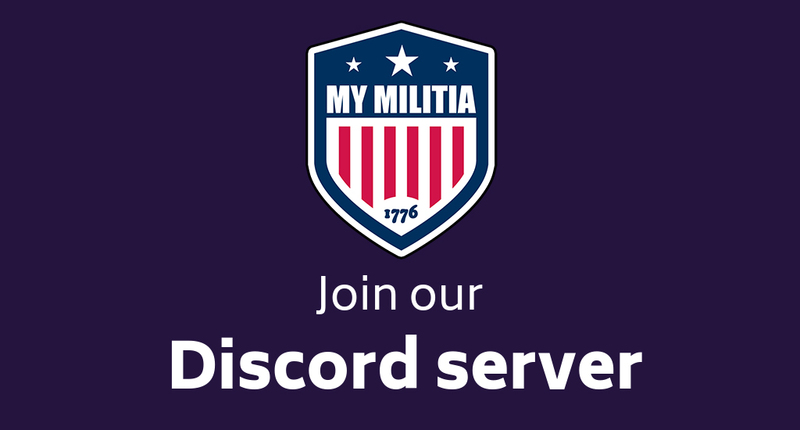 This thread is for people actively searching for a Militia to join. 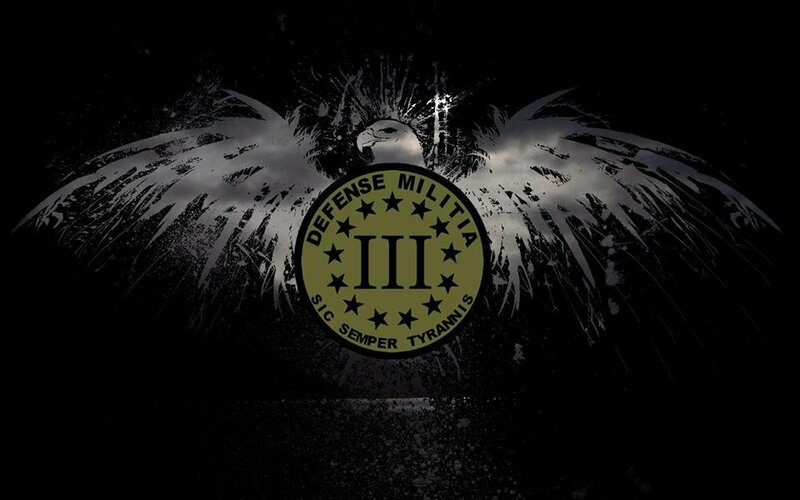 It is also a helpful place for Militias to find individuals wanting to actively train. Post your location and a bit about yourself. Even if you can't run in field OPs you may be useful in other areas. Not many here, no posts since 2016. Anyone still around? 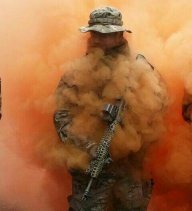 We are recruiting in all states, looking for active people to be a part of our organization. If you are looking for a group that actually gets out into your local communities and is trying to make a difference, this is the place for you. If we are not already set up in your state, we will take the time to shape a person to lead that state. Follow the directions in the pinned post on our recruiting page, answer any questions and get interviewed today! We are looking for people with leadership skills in several states to become state commanders. ﻿ We are an ACTIVE Militia so be prepared to work and do your part.